DeMatha Catholic High School offers a variety of stimulating courses taught by an experienced and dedicated faculty who fully prepare students for both university study and life itself. The typical graduate attends the college or university of his choice, usually earning scholarship money towards his education. 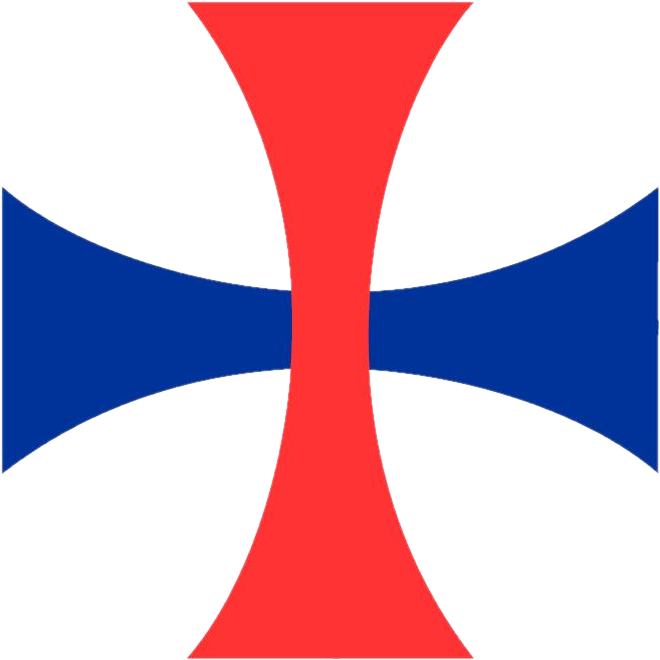 In order to graduate from DeMatha Catholic High School, a student must earn a minimum of 24 credits and fulfill a 55-hour community service obligation. This four-year college preparatory program, based on the individual student’s aptitudes and achievements, includes over 150 courses in Theology, English, mathematics, social studies, sciences, world languages, computer science and technology, fine arts, business, and health and physical education.